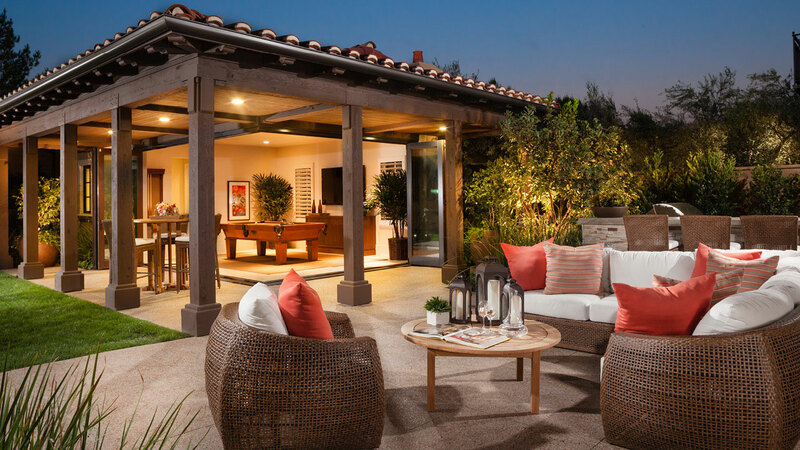 The New Home Company believes the power of personal expression and design customization is at the forefront of its purchase experience. That is why we integrate a Design Studio into nearly all of our neighborhoods and provide our homeowners the tools to bring their new residence to life. Based on its years of experience creating residences that express the tastes and desires of buyers, NEW HOME has established a high-tech yet very friendly studio environment at its neighborhoods. GRANDMOTHER SUITE, FAMILY PLAYROOM, OR GOURMET KITCHEN? Life Space offers flexible home designs to meet the needs of today’s families based on how they really use the space. Consider a Private Guest Suite or Casita that acts as an independent space for returning college students, grandparents or guests. The Life Space program offers something for everyone. Discover a new way to purchase your dream home through All In Design. From premiere appliances and fixtures to designer selected window treatments and upgraded flooring, All In Design homes offer a variety of designer amenity packages and features included in the price of your home. Sustainability. Energy efficiency. Green. Whatever the term is, Green Life is committed to implementing sustainable building features that will ultimately have a positive effect on our environment. 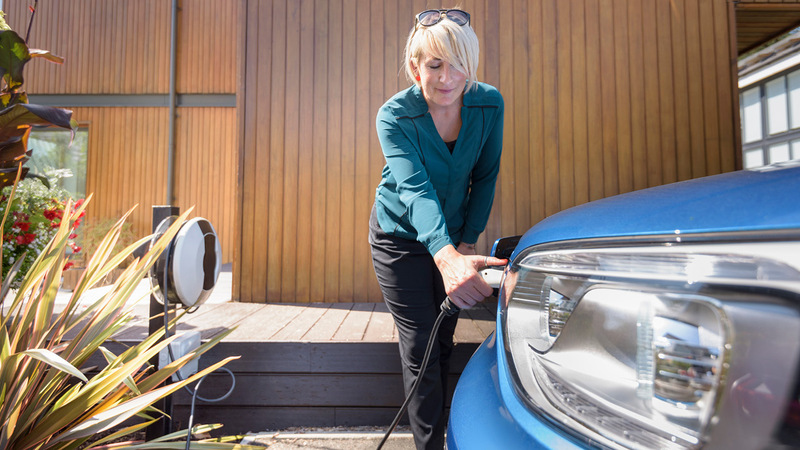 Green Life features include solar panels, high efficiency HVAC, tank less water heaters, pre-wire for electric vehicle charging and so much more.